We're approaching myth as something true on multiple levels. 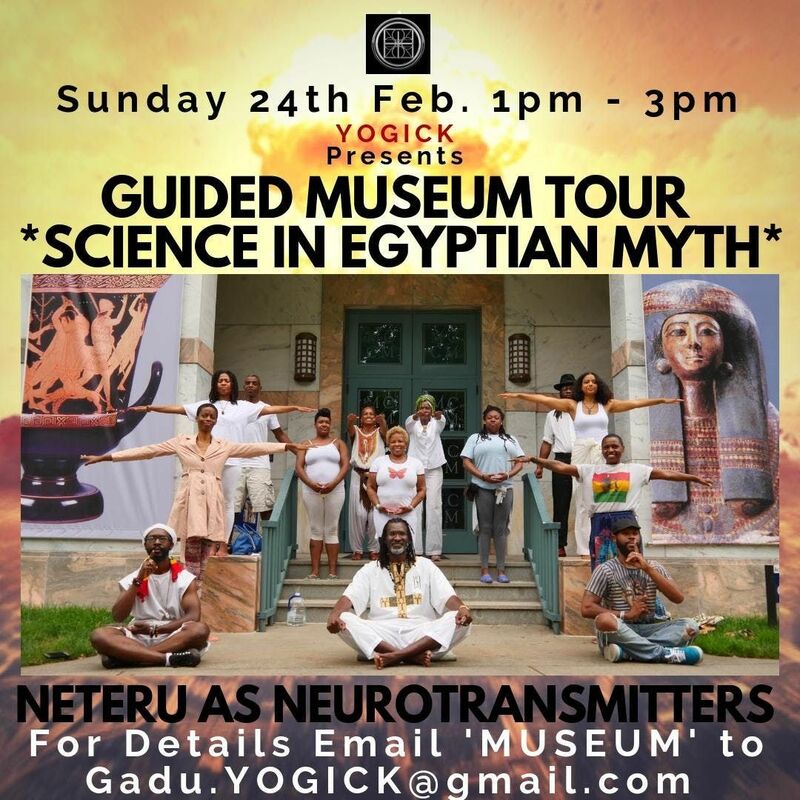 Here we explore Ancient Egyptian Myth as the Story of our Hormones, Steroids & Neurotransmitters. In this way, we take our love & passion for ancient myth & art, and turn it into actions we can apply to our lives, to work with our physiology & shape it in alignment with our true life's purpose & highest aspiration. Some have called this info literally life-saving in it's ability to allow us to move through otherwise threatening situations with Grace, Peace, Power & Compassion. *6 STONE MEDITATION pdf Intro Guide to Stabilize the Physiology in 9 Breaths - A Foundation to Custom Built & Advanced Meditation Practices like Merkaba, LBRP, etc. *MAGICKAL ROOTS OF MODERNITY Video Series incl. : MAGICK OF MOVIES - Film as Egyptian Drama Ritual; TV ALTARS IN THE ‘LIVING’ ROOM - The Religion of Television & Technology’s Roots in Altar Work, IT’S NOT ROCKET SCIENCE… OR IS IT? A couple of NASA’s Occult Connections incl. 1 occultist that has a crater on the dark side of the moon named after him, & another that was inspired by the Watts Riots to establish an energetic healing school that offers Bachelor of Science degrees to this day. So much looking forward to this incredible opportunity to see Ancient Art in person as we unwrap the secrets it holds with this new window into Egyptian Myth as relates to the latest findings in the field of Neuroscience. We'll also visit a special visiting modern art exhibit that explores similar themes in powerful ways - there are no cameras allowed in this section to see it in person while its still there! Basu Mu Gadu walks in both worlds. Early experiences with illness & frequent travel made sure of that. For 5 yrs in youth he battled Resistant Cerebral Malaria. The 'Cerebral' part meant it was affecting his brain. The 'Resistant' part meant it would return every 3-6 months resulting in multiple out of body experiences, watching his family gathered around wondering if his next breath would be his last. This gave him a profound appreciation for the present moment & extracorporeal self identification. Additionally, by the time he was 13 years of age he had studied in sacred spaces of 7 wisdom traditions on 4 continents. As 1 of just 17 Level 2 Certified Egyptian Yoga Instructors currently on the planet, it's his pleasure & honor to present these little known aspects of Egyptian Myth in a way that is applicable to improving the quality of life with scientifically backed techniques & practices over 1000 years in the making.